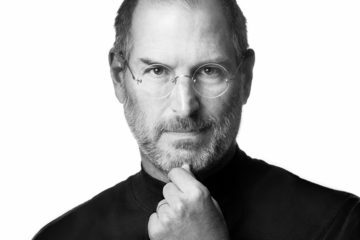 In 2007, Steve Jobs insisted his engineers look at the future of touchscreen smartphones and tablets. Most people had not imagined this will lead to Apple, a PC company to now rule the world with its iconic ‘iPhone’. Today, an iPhone is not just a random smartphone, it’s a symbol of luxury! Let’s take a journey from the first iPhone to today’s recently launched iPhone XS. 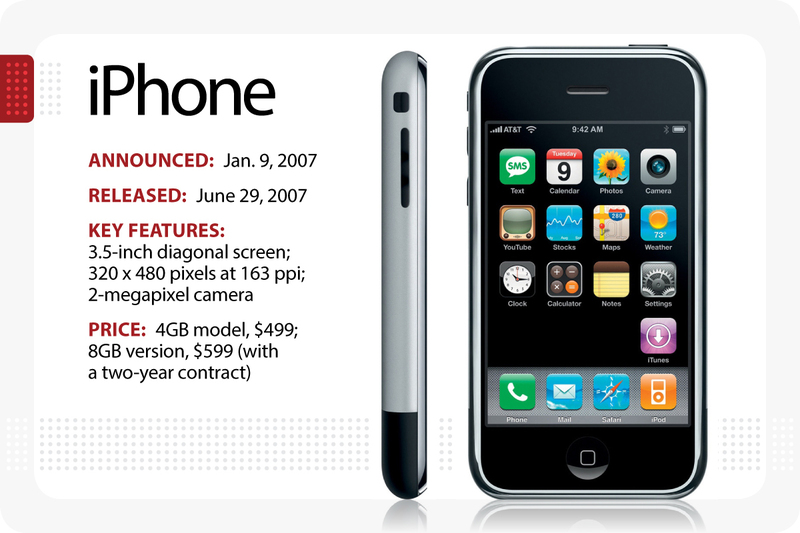 In January 2007, Apple CEO Steve Jobs revealed the first generation iPhone. It was released in late June 2007. It’s then multi-touch features were much praised. 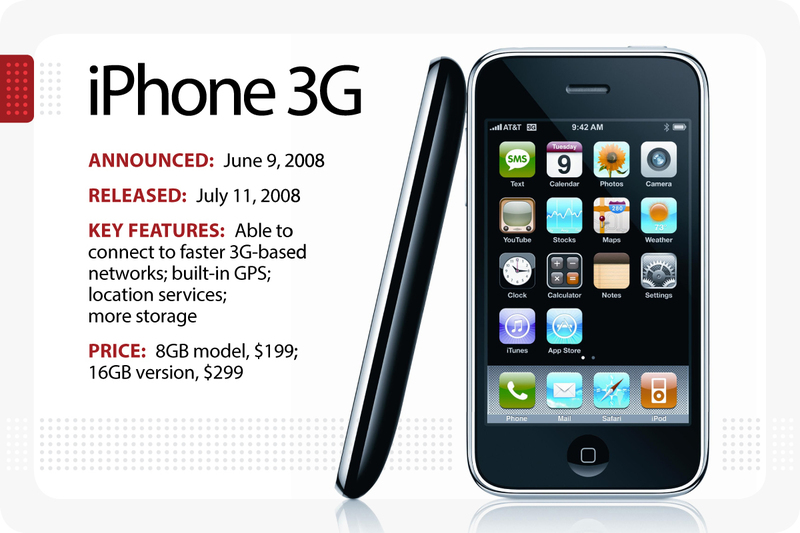 Released a year after the first iPhone was launched, this new IOS smartphone was faster due to the 3G and also cheaper than its predecessor. 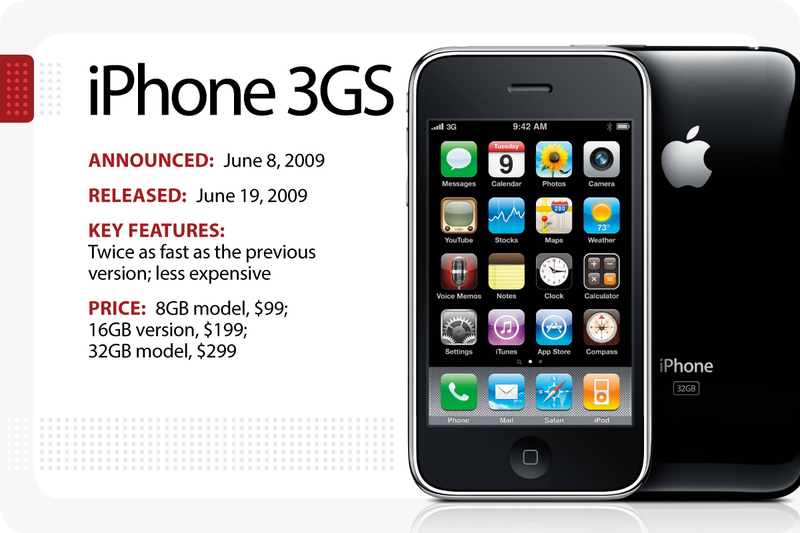 2009 saw the entry of iPhone to a more affordable section. At $99 for 8GB smartphone giving twice as better features than before in terms of speed and storage, Jobs successfully passed a message that an iPhone can be affordable too. Gone were the days of texting, this was the time for video calls. 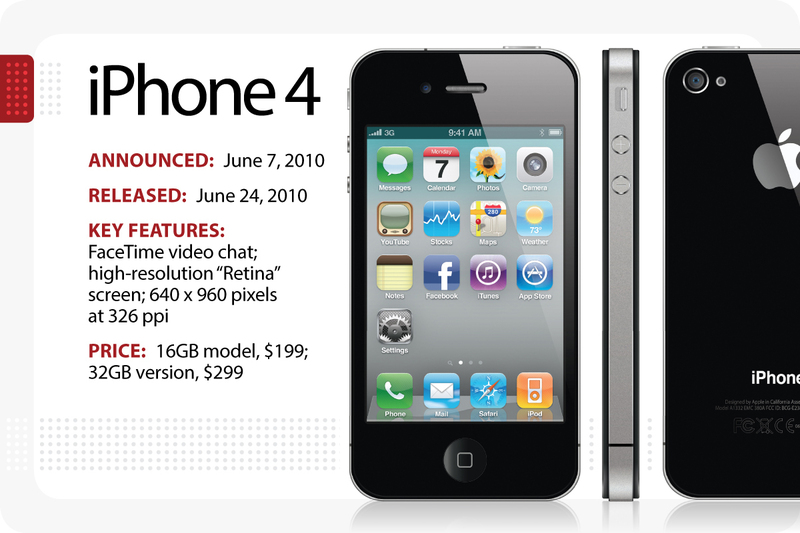 Keeping that in mind, Apple introduced the iPhone 4 with front camera for Video chat. It comes at the same price as its predecessor but with better features. 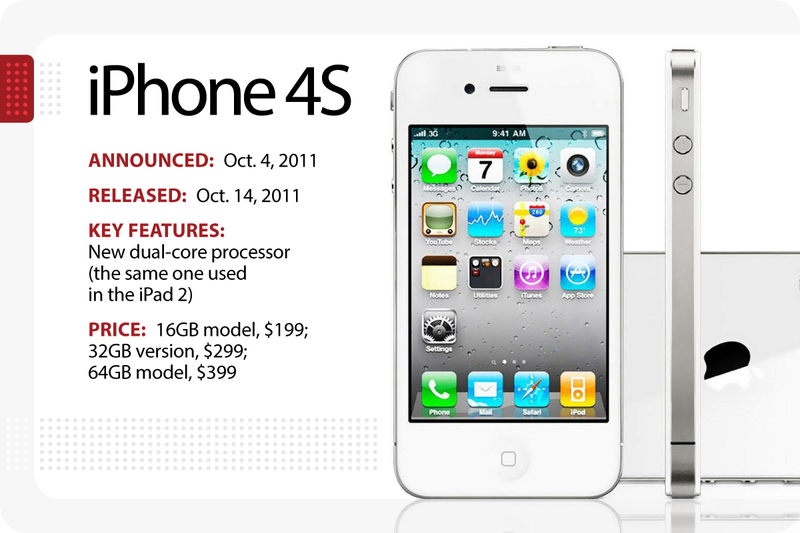 From the traditional black look to the new classy white along with a new dual-core processor, that’s iPhone 4S for you. It also features double storage space than the past versions. In the era of fast and slim, how can we expect the iconic iPhone to not meet these standards? Also features a better camera and more advanced features. How about a colored iPhone rather than the only options of black and white? And also featuring advanced speed with motion data processor. 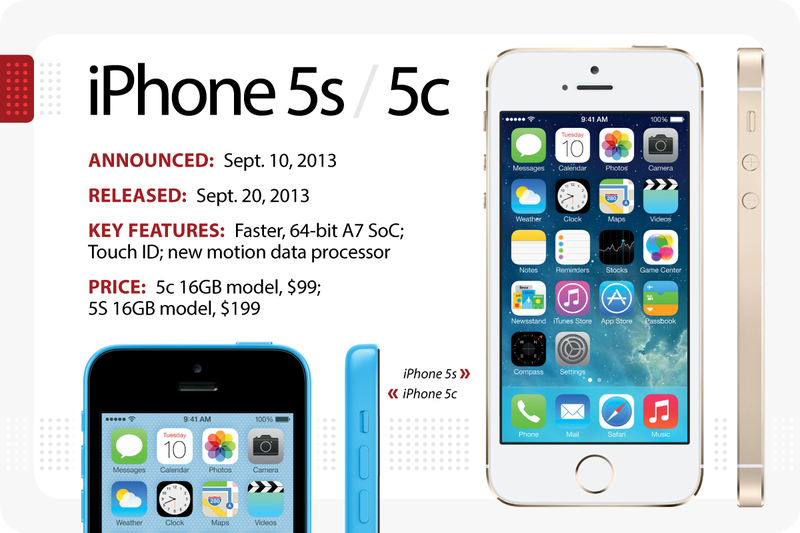 And hence, you have the iPhone 5s and 5c. 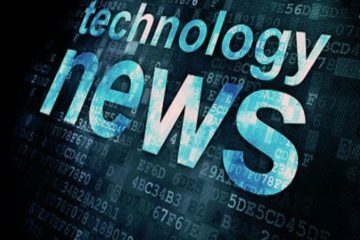 Entering into the world of digital wallets, Apple introduced its new iPhone 6 which was not only bigger but also had better security with the touch ID. 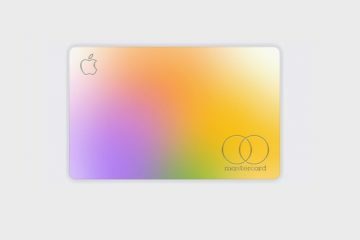 It also featured Apple Pay. Six ess or Success! 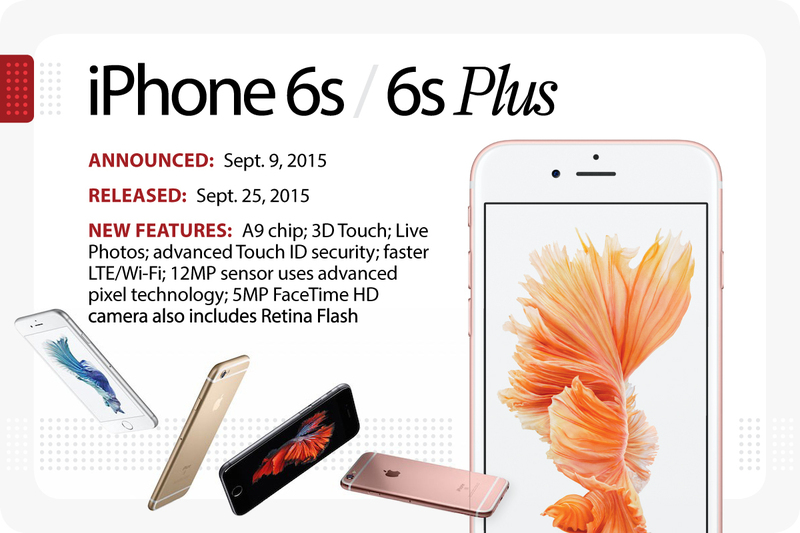 That’s what Apple planned to do with its new iPhone 6s. 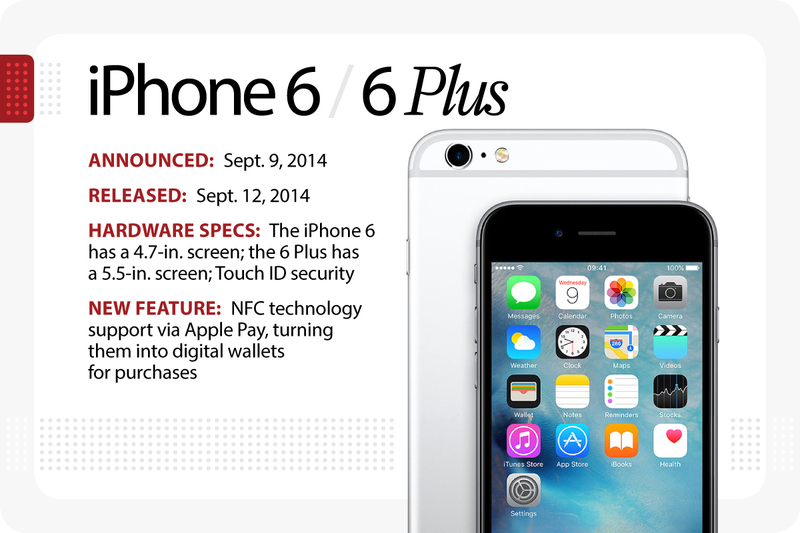 It features an advanced touch ID, the new LTE world of internet, and HD FaceTime. 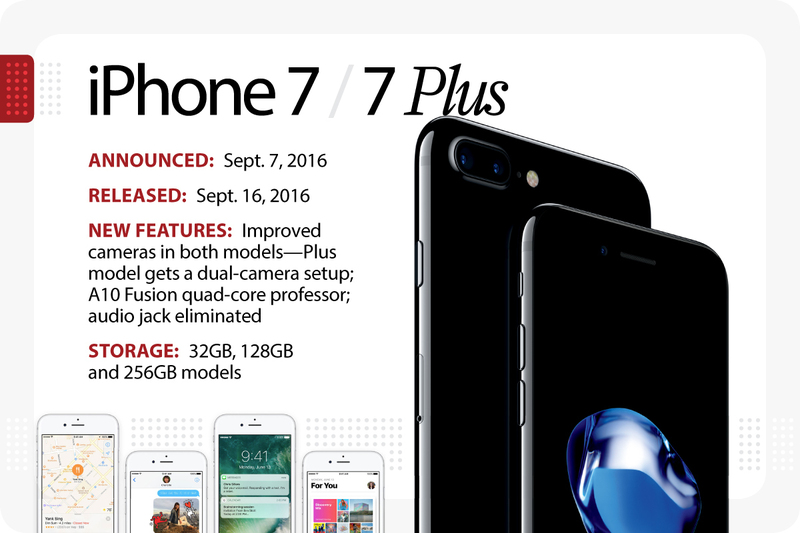 With a step towards wireless technology, the elimination of audio jack was first witnessed by the iPhone 7 in 2016. This was by far the best looking Apple smartphone with the most advanced camera – dual camera and the biggest storage capacity with 256 GB. Also featuring the A10 Fusion quad-core processor for a better functionality. 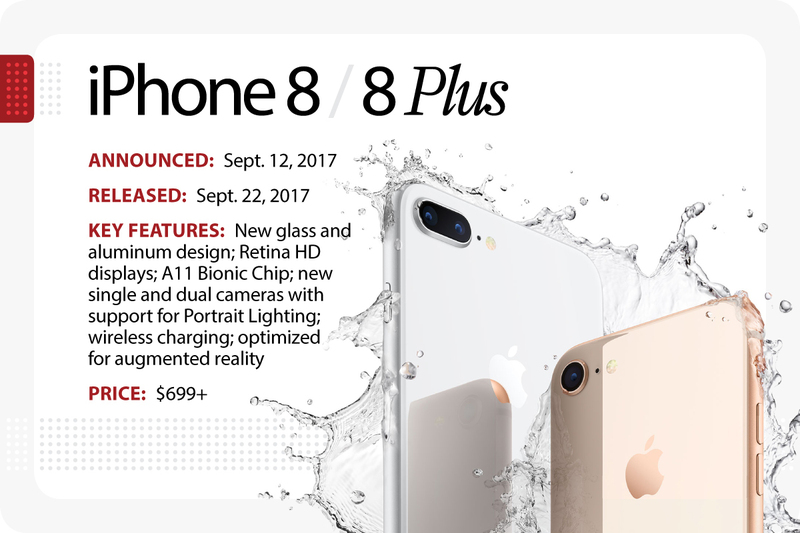 Introducing the bionic chip for faster processing with the A11 Bionic chip in the iPhone 8. The design has been considerably improved with the new glass and aluminum representation. Featuring a better camera and the new wireless charging. 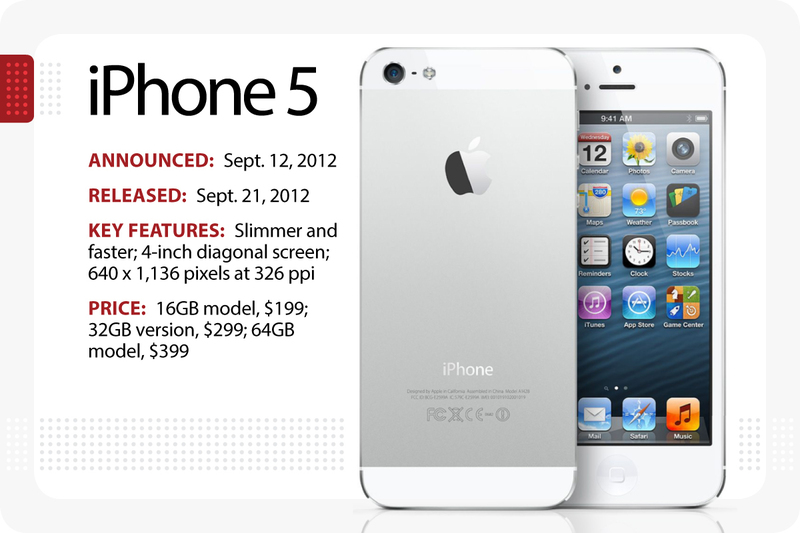 Now, this is by far the most expensive iPhone even with the iPhone standards. 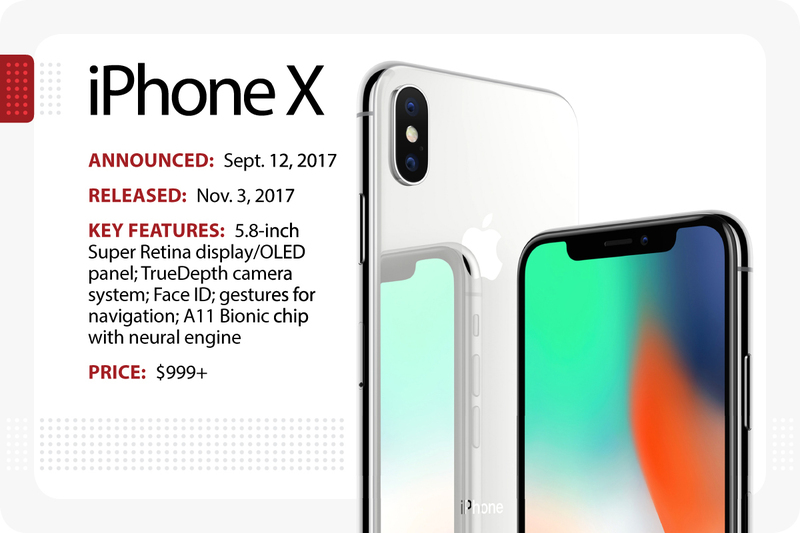 The biggest screen, OLED display, advanced security with FaceID, the gesture navigation, and the design for the future smartphones. This is what iPhone X has offered to the world. 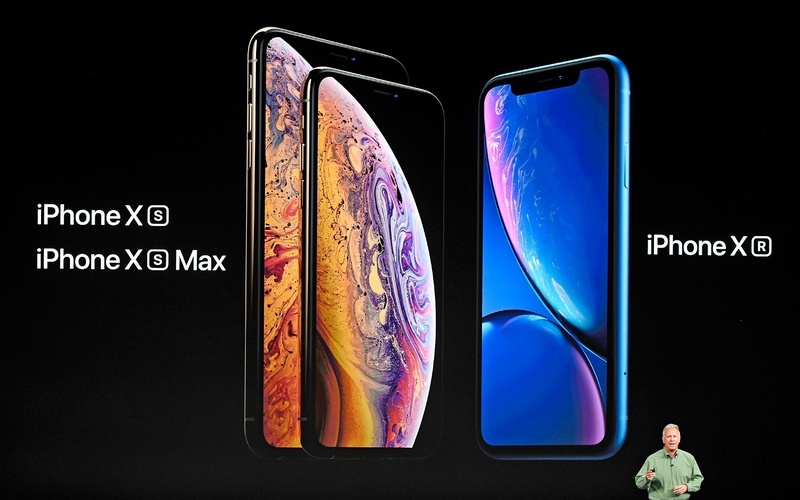 Revealed just 2 days ago, is the trio of iPhones – iPhone XS, XS Max, and their cheaper alternative iPhone XR. Featuring the toughest screen as well as the biggest screen with 6.5 inches, XS Max has succeeded to be the most expensive one thrashing iPhone X by more than a couple of hundred dollars. And finally, iPhones have the dual sim! a great relief for the travelers.